By Andrea Timpano·	 1/10/2017, 6:14 a.m. 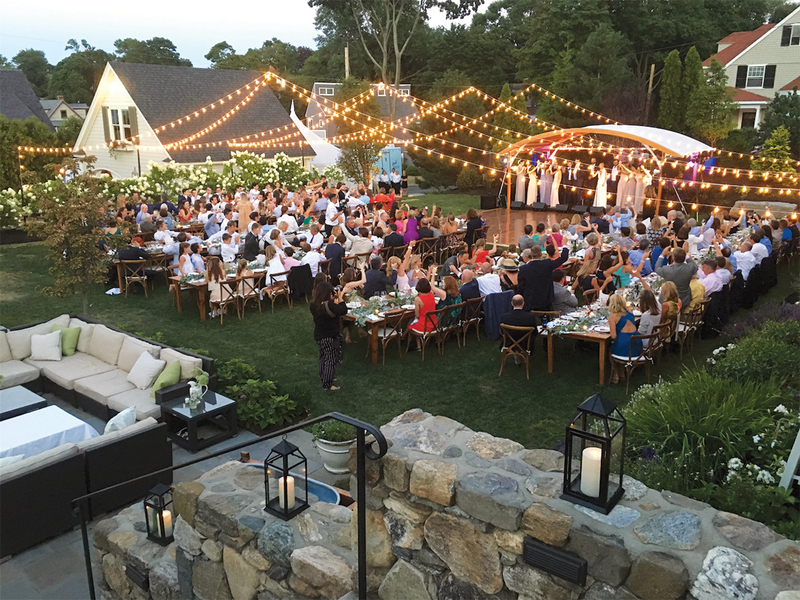 The event space at Concord’s Saltbox Farm—newly available for weddings—caters to couples looking for that authentically pastoral experience. 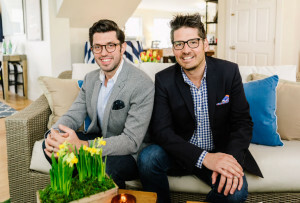 The grounds offer an idyllic backdrop of grazing sheep and rows of planted vegetables, many of which chef-owner Ben Elliott uses to prepare custom menus for guests. 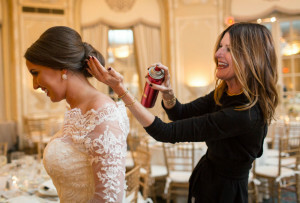 Looking for an elegant estate feel for your big day? 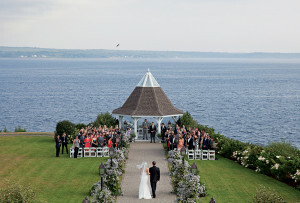 Consider hosting loved ones at the Connors Center, an 80-acre swath of lush greenery and dramatic stone staircases in Dover. 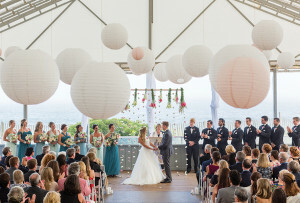 Exchange vows outdoors in the flower-laden St. Cecilia’s Garden before kicking off cocktail hour in the mahogany-paneled parlors of the main house, where you’ll also find lodging for out-of-towners. For those prioritizing breathtaking scenery above all else, no venue-scouting excursion is complete without a stop at Harvard’s Fruitlands Museum. 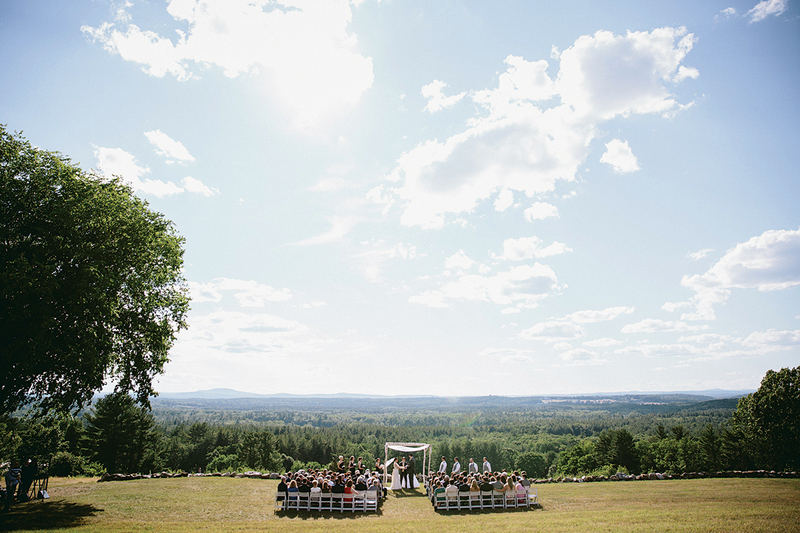 Perched above the orchards and hardwood forests of the Nashua River Valley, the museum’s event spaces offer panoramic vistas of the surrounding countryside. There’s something for everyone at Natick’s Belkin Family Lookout Farm, one of the oldest continuously operating farms in the country. 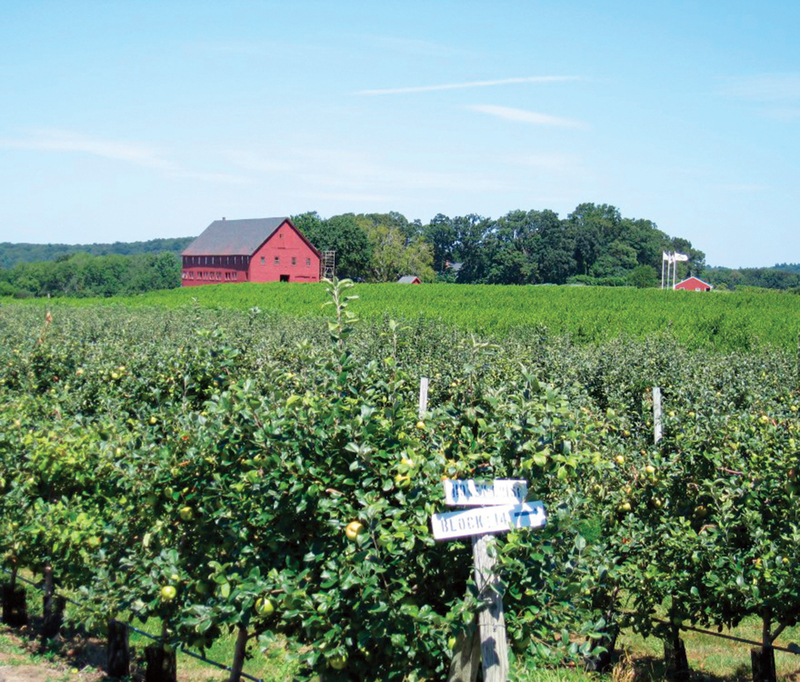 Opt for a family-friendly afternoon picking from more than 60,000 apple, pear, plum, or peach trees, or cater to the 21-and-over crowd with a tour and hard-cider tasting at the on-site taproom. Located on Route 9 in Natick, the recently renovated Verve Crowne Plaza welcomes visitors with swanky décor, aromatherapy kits in the guest rooms, and a bar and lounge specializing in craft cocktails. 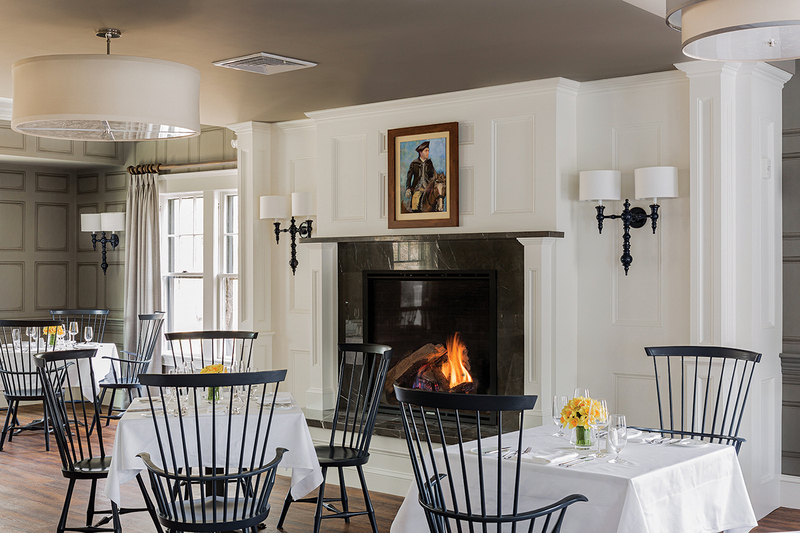 A cozy wood-burning fireplace adds to the warm vibe at Bondir Concord, where you’ll dine on pasture-raised meat and fresh produce—sourced from the restaurant’s 2-acre farm in nearby Carlisle—in the comfort of the private dining space. Handcrafted in varieties like oatmeal honey and rosemary mint, Lexington Soaps’ organic bath products are a nourishing way to thank—and spoil—your loved ones. 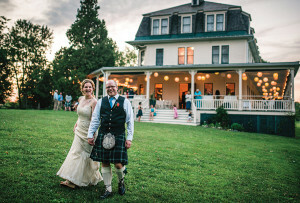 After the cake is cut and the last glass of wine has been poured, find respite from your weekend of revelry at the history-rich Inn at Hastings Park, in Lexington. 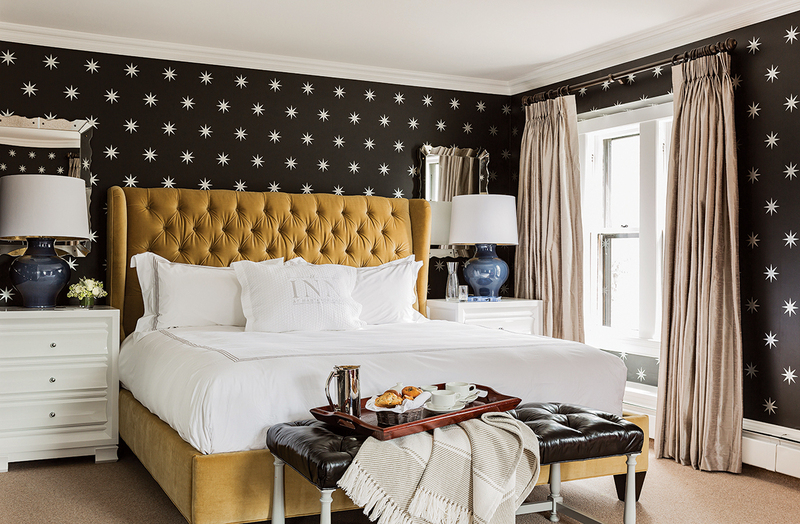 Comprised of three restored 19th-century buildings, the inn stuns with luxurious Brahms Mount woven blankets, gas fireplaces, and marble bathrooms. Take advantage of the complimentary breakfast (duck confit hash, perhaps?) 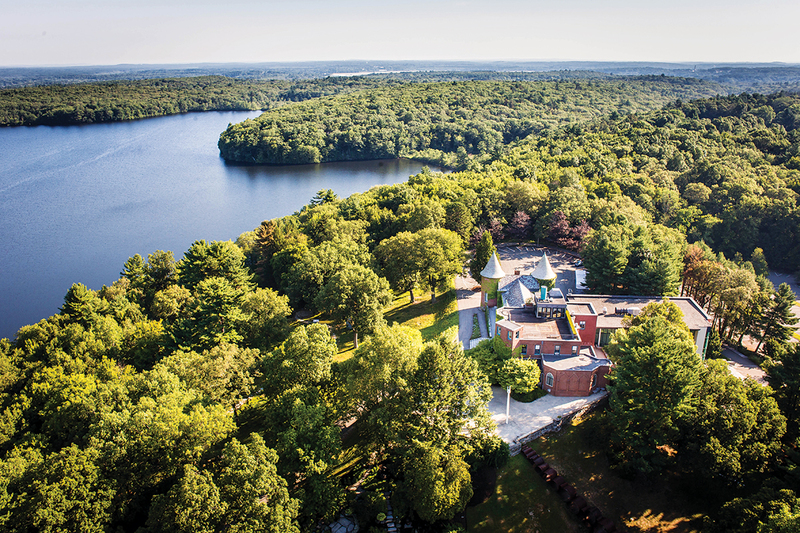 before heading over to Lincoln’s DeCordova Sculpture Park and Museum, where you’ll find an extensive collection of photographs, paintings, and sculptures—many created by New England artists. For dinner, head back to the inn for a meal at Artistry on the Green, where locally sourced ingredients take top billing in such dishes as duck breast with roasted baby turnips, plum jam, and chanterelles.